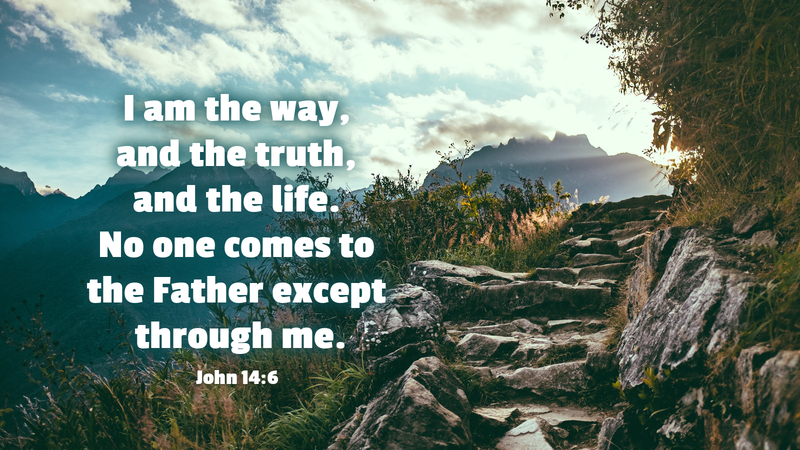 Jesus alone is the way. Apart from him, no one will go to the Father. Any other path is a way of stumbling and offense, that takes one headlong off cliffs. If however, you obey the word, believing in Christ Jesus, then you are one of God’s people, destined to receive his mercy and grace, and ultimately, to behold his glory at the top, where Jesus has prepared a place for all who believe. Prayer: Lead me up the mountain of life, Lord, and receive me into the eternal home you have prepared for me. Amen.